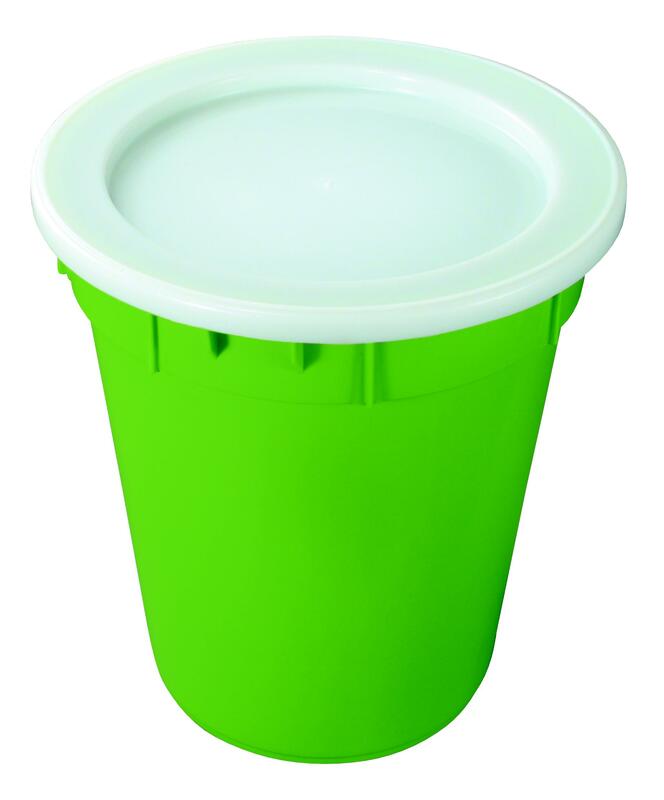 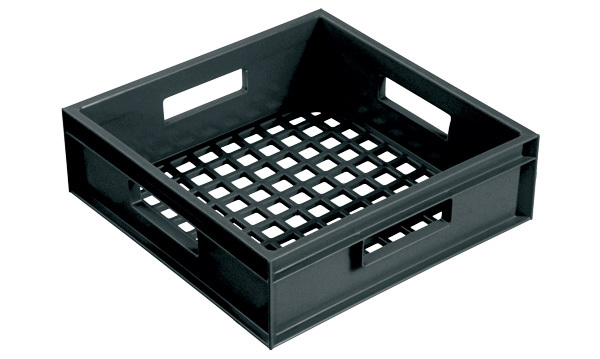 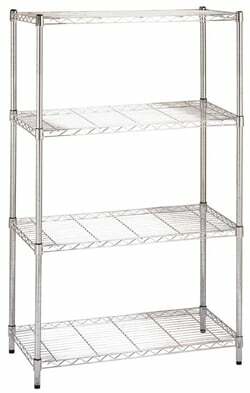 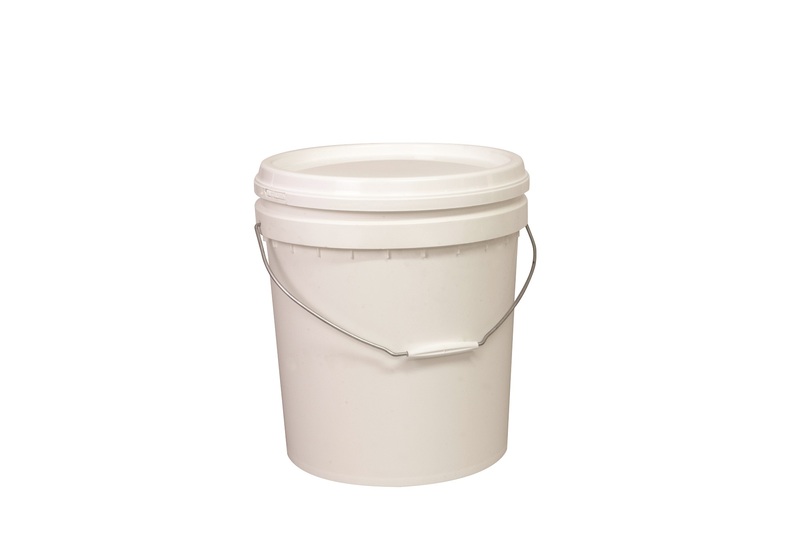 View cart “5L Pail with Lid” has been added to your cart. 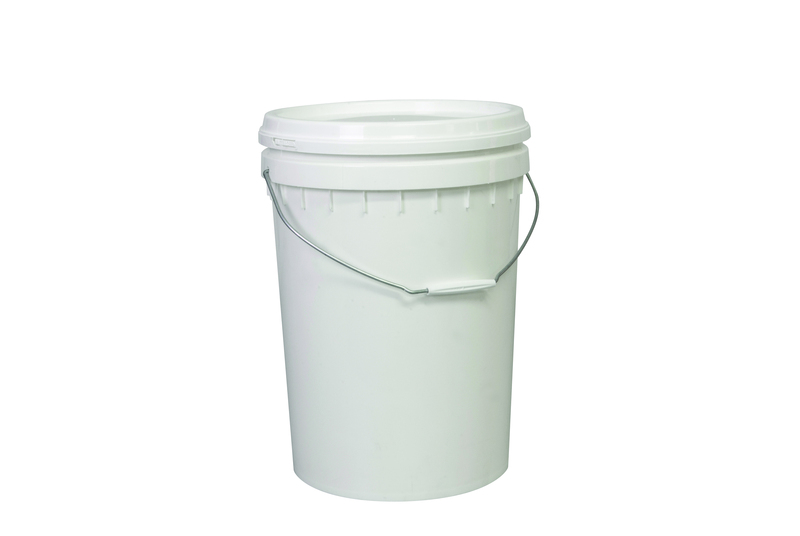 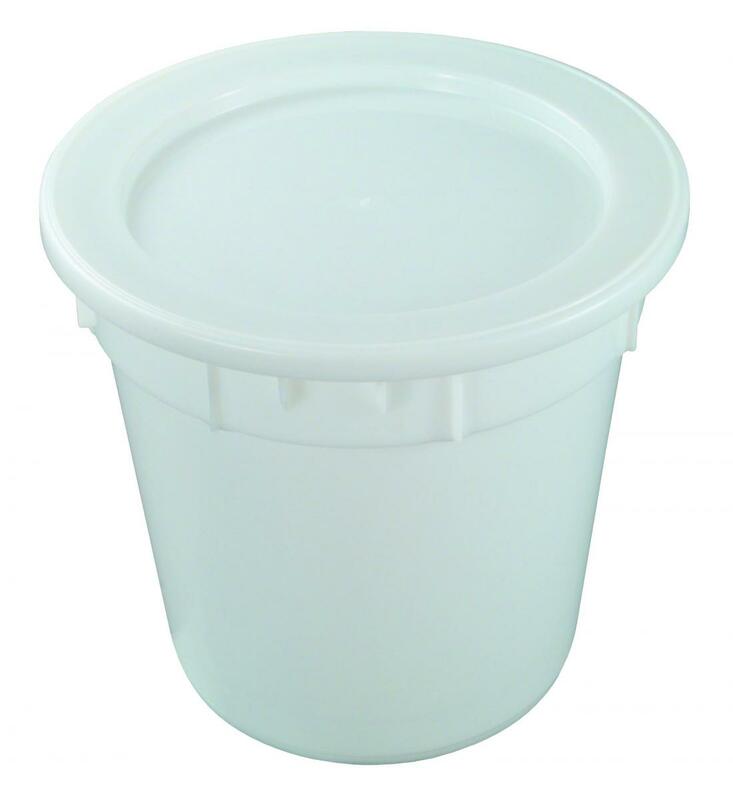 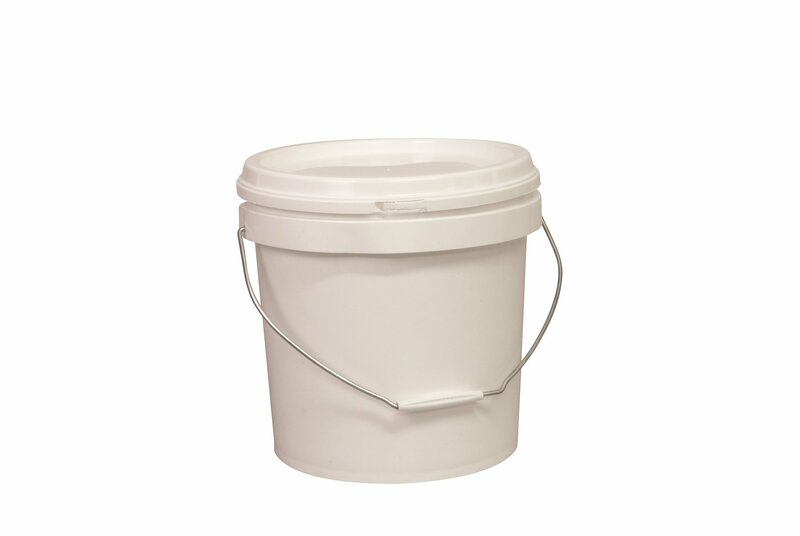 Our pails are made with impact resistant Polypropylene. 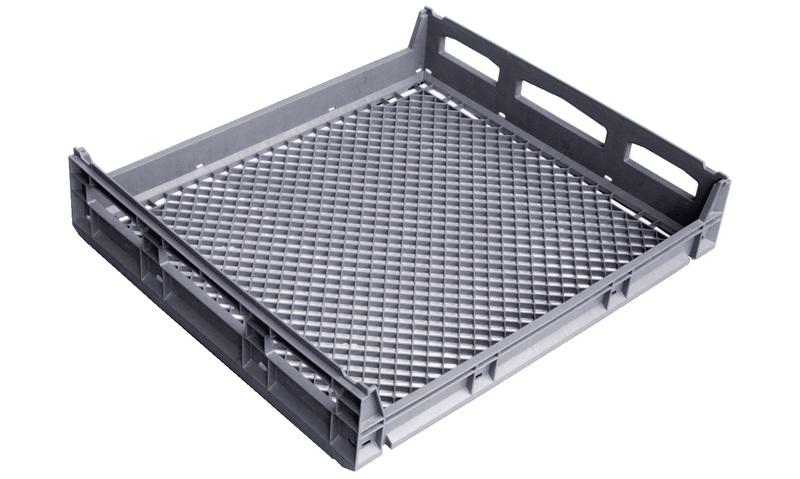 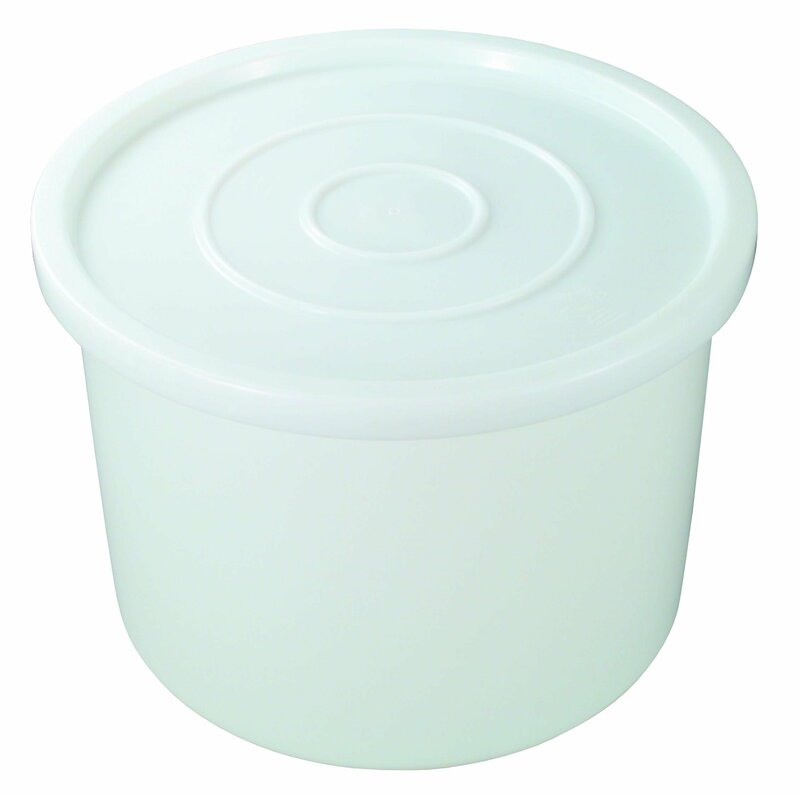 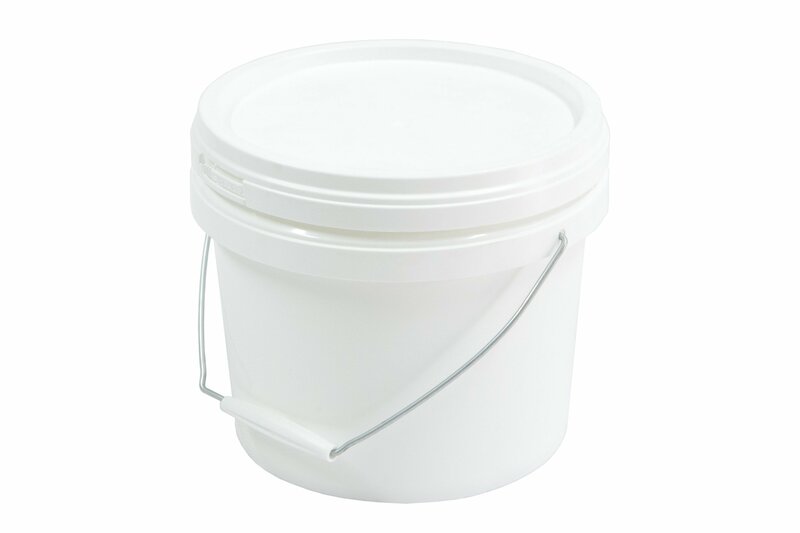 Our Australian made tubs are made from High Density Polyethylene.